We see new designs and new products everyday but who could have imagined a designer band – aid. 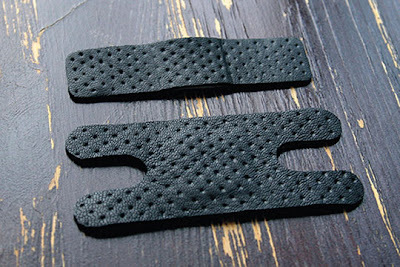 Artist Scott Amron presents donor skin designer band aid in black pressed leather, priced at $15 for a pack of three. Dressing a wound, has a literal meaning now.